The ACFSA celebrates our national agricultural heritage by capturing and preserving rural history which might otherwise be lost. Families who have owned and operated their properties for more than 100 years understandably have great pride in what they have accomplished. It is a heritage forged of courage and determination, and often a pinch of luck! In “a land of droughts and flooding rains”, keeping the farm or station from generation to generation is an impressive achievement. The ACFSA through an annual awards program aims to keep these stories alive and celebrate this heritage. Agriculturalists are faced with the ever growing challenge of feeding, clothing and sheltering a nation that has become increasingly distant from the source. As the distance from producer to consumer increases, so lessens the understanding of all that we do and that our forebears have done to shape this nation. 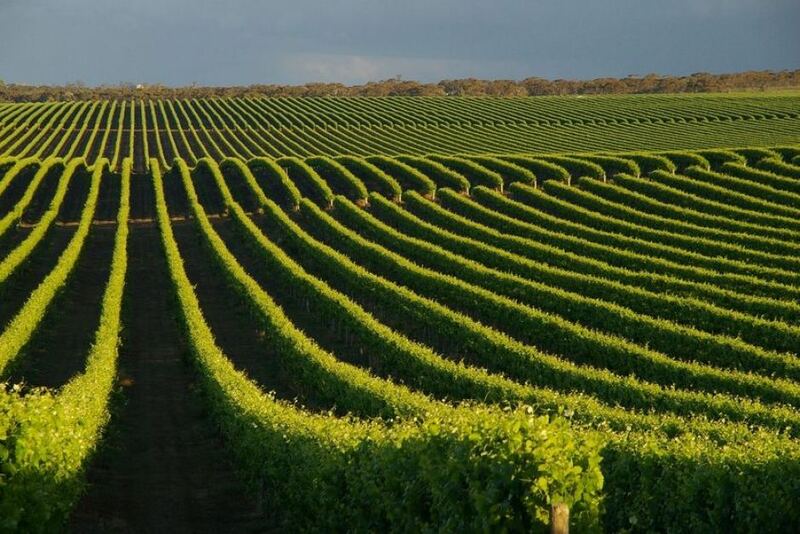 All types of primary production including viticulture, horticulture and forestry are eligible. The awards are not tied to a specific amount of land although some of the original selection must remain in family ownership. Applicant families must submit verification of this, generally copies of deeds etc. 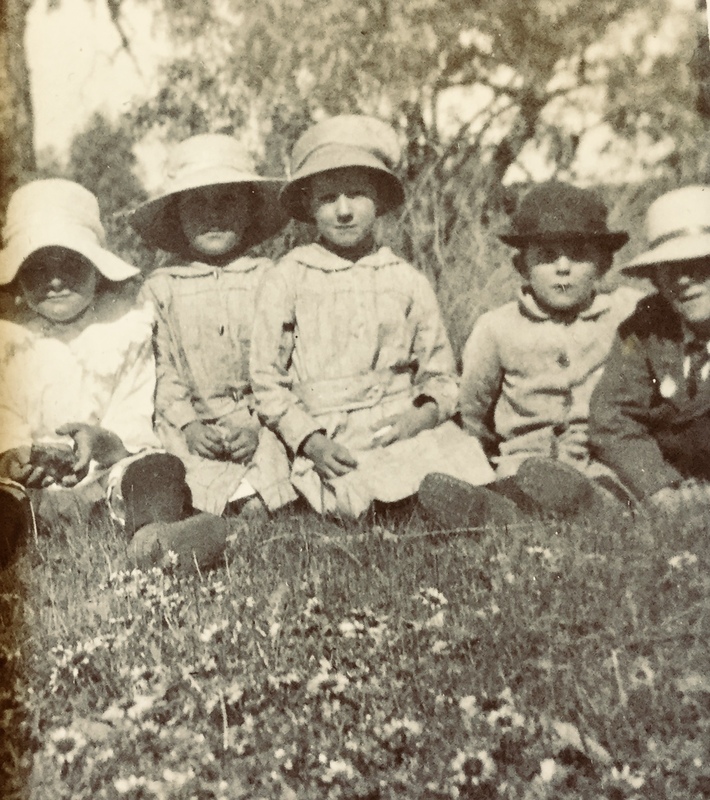 They are also required to write a narrative of family history and if possible enclose photographs both historic and modern to illustrate that story. Each applicant family will receive a handsome bronze plaque commemorating this milestone. The plaque can be placed at the property gate or hung on a building. Wherever you may choose to display it, the plaque will symbolize your familyʼs perseverance and their ability to keep farming or grazing in the face of constant change. Above all else, it will represent the hard work and desire to continue what was 100 years ago a dream, then a reality, and now a family tradition. If your family meets the eligibility requirements, please apply! The awards are ongoing and open each year on January 1st, closing on December 31st. As Heritage Advisor for Upper Lachlan Shire, I write to thank you for your initiative in the establishment of the Australian Century Farm and Station Awards. There is little doubt that our rural heritage is one of the most precious legacies that can be passed to our children and held by our communities with pride. There is also a great need in our ever-growing multicultural cities for appreciation and understanding of 'country' Australia and of the families whose struggles and perseverance, often in the face of tremendous adversity, enabled us to grow strong and free as a nation. To acquire and archive such an historical collection of documents and oral history is a commendable task. 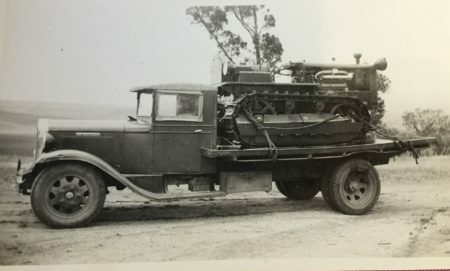 I am aware that you have the input of the Collector and District Historical Association Inc. and probably that of many members of rural organizations and property owners throughout Australia. I am familiar with the Canadian Century Farm Awards as I have a daughter who has married into a generational farming Family in Ontario. 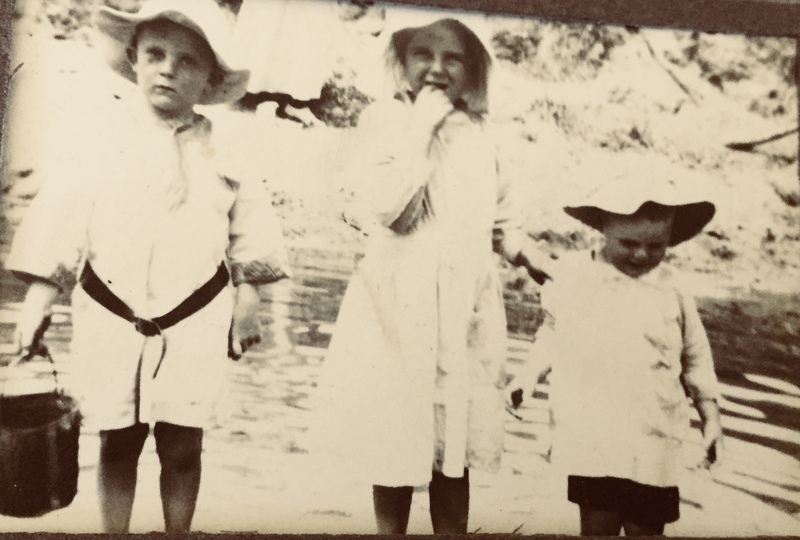 My personal experiences of growing up on my mother's family property in Western Queensland has also shown me the resilience and dedication required to keep such a landholding 'in the family'. As far as the Upper Lachlan Shire is concerned, please be assured that you have my full support and would be glad to assist if required, and wherever possible. I wish the project great success. I was interested to read about the proposed Awards scheme. In addition to commemorating our nation's farming heritage, it has the potential to uncover and make fresh insights into the story of regional Australia. 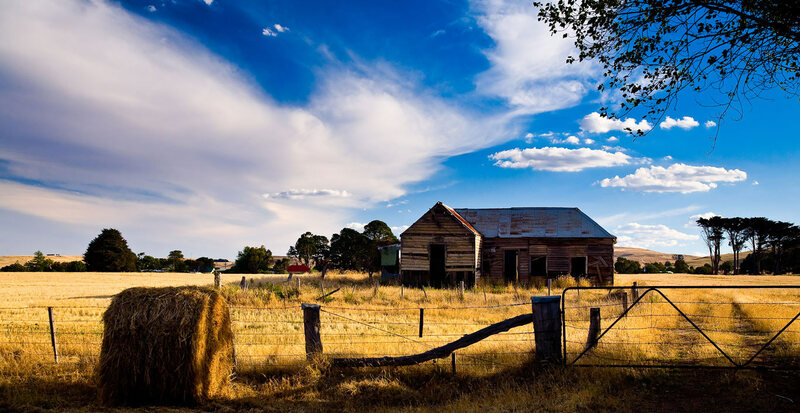 The Australian Century Farm and Station Awards is an exciting and valuable Awards program that will make a major contribution to our knowledge of Australia's farming history. 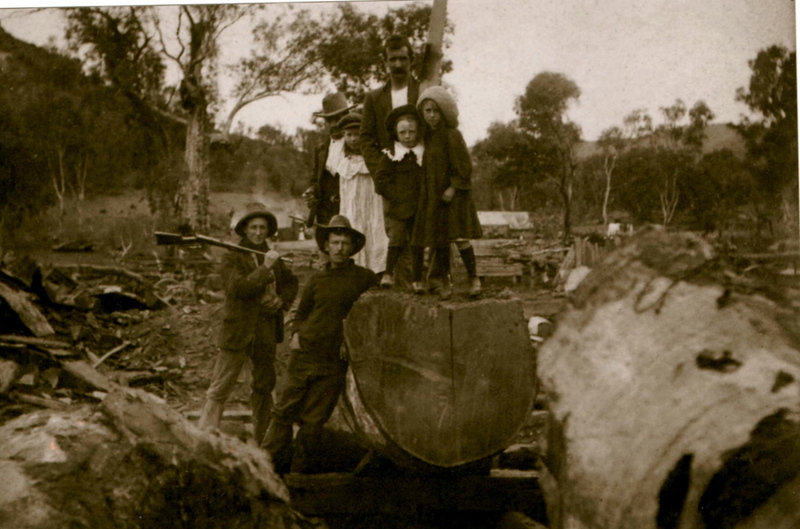 The aim of the Awards is to document and preserve economic, cultural and heritage information about agriculture in Australia. Congratulations on establishing of the Australian Century Farm and Station Awards. This is a great initiative that will help to recognise and more importantly record part of our cultural history that has for so long given Australia our identity. 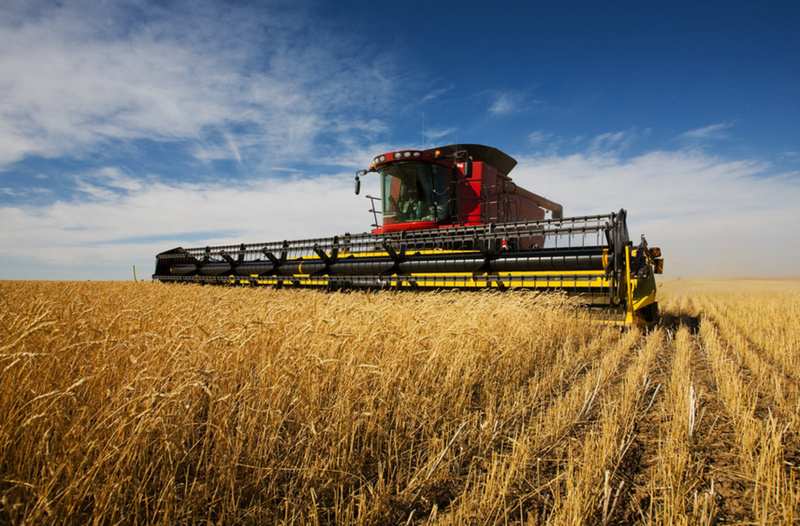 We are a company that has grown from a family farm to an exporter of Australian designed and manufactured farm machinery. We recognise the huge contribution that rural Australia has made and continues to make to the nations wealth, capabilities and psyche. 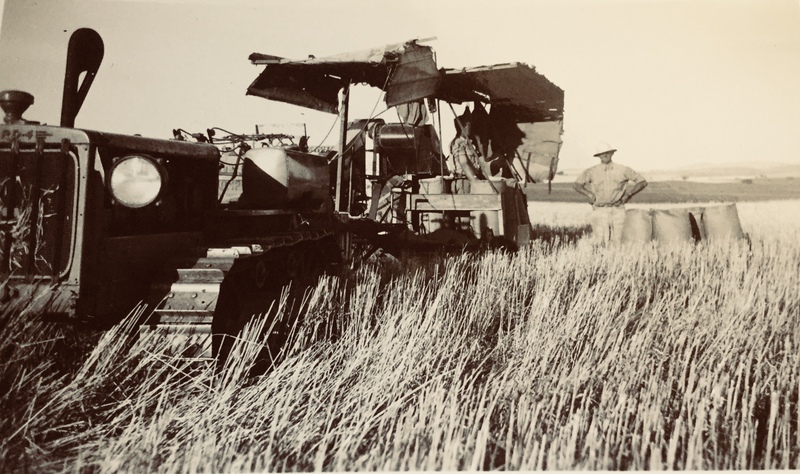 I encourage all farming families to share their history in this worthy repository and to ensure your deep and abiding affinity with this great land is recorded for those who succeed you.